Amazing value with space for the whole family. 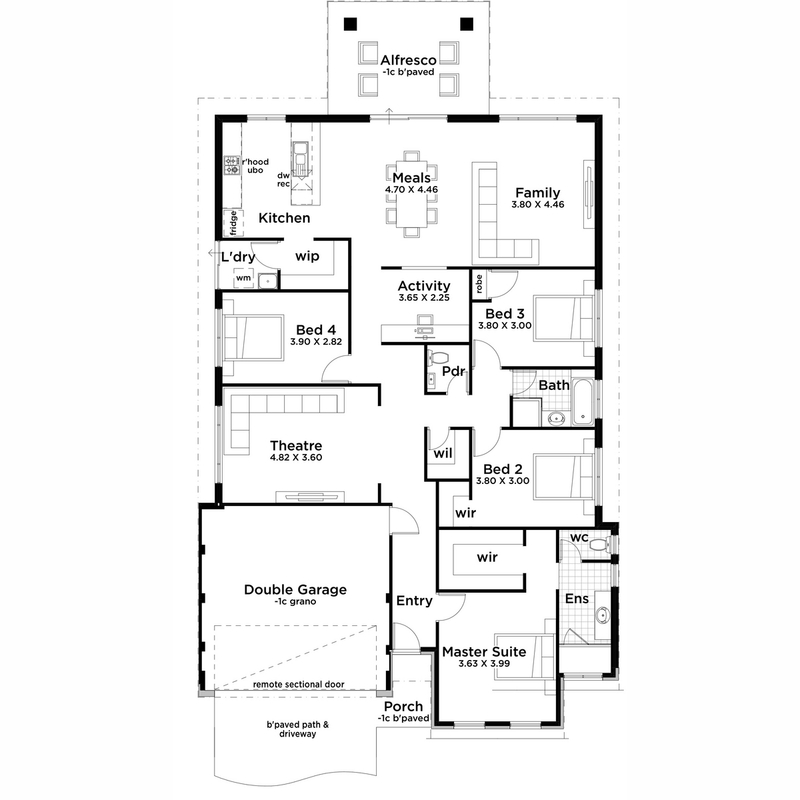 This stylish 4 bedroom home encourages dynamic living with spaces for everyone! Why not entertain on weekends in the beautiful indoor, outdoor living space or cozy up in your home theatre? Then retreat to your luxury master suite kitted out with a huge wrap around walk in robe. The Mighty 3 is fit for a Queen!